Gallery - pic 21 - "www.malmerfors.se 1 year!" 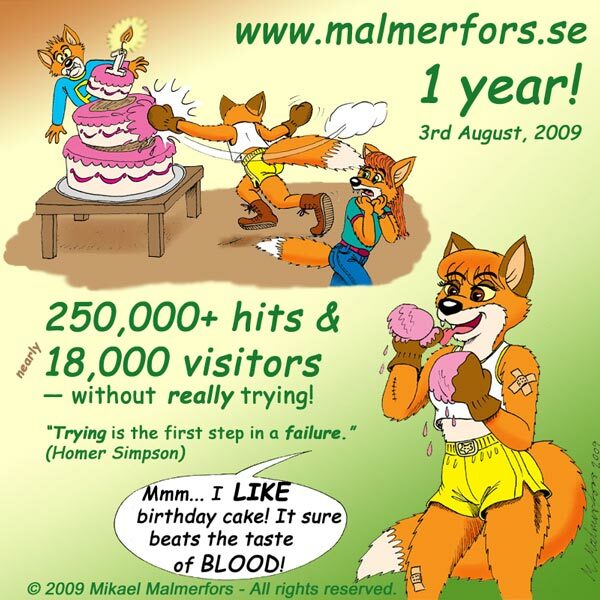 Image #21 - "www.malmerfors.se 1 year!" Don't Worry! She isn't nearly as thirsty for blood as she looks! No, really!